Get excited, Mission Bay! 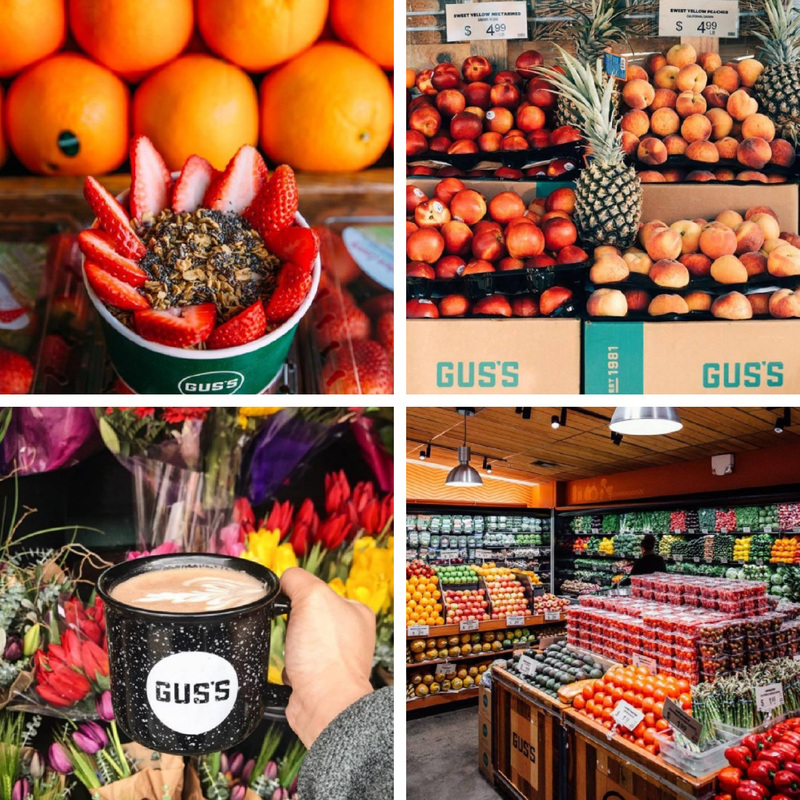 Gus’s Market will be setting up its fourth location next month, and we cannot be more thrilled for our new neighbor who’s just a stone’s throw away. Right across the street from ONE Mission Bay, the family-owned market run by Dimitri and Bobby Vardakastanis will offer fresh, local produce from nearby farms including Full Belly and Riverdog, in addition to artisanal brands like Dandelion Chocolate and INNA Jam. 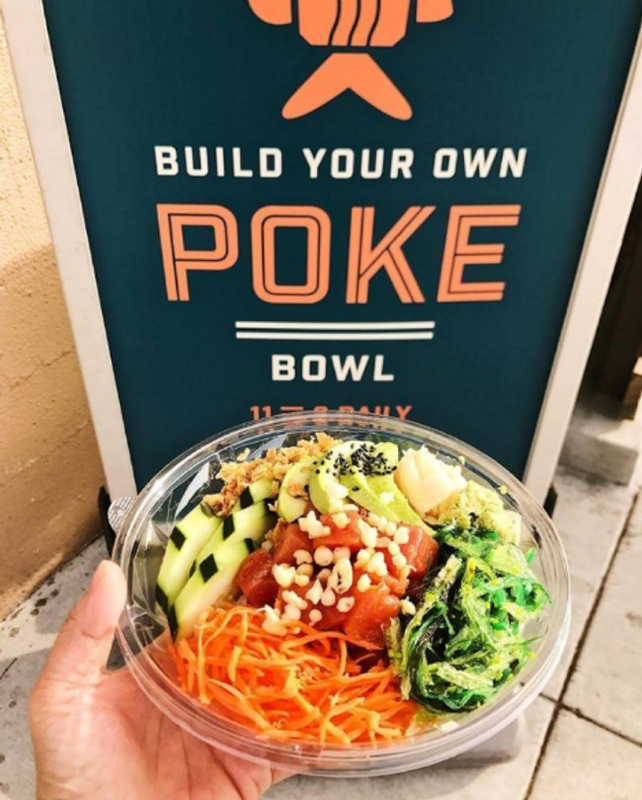 The ten-thousand-square-foot space will follow in the footsteps of the family’s other markets and boast a hot bar, salad bar, soup bar, sushi, and a full deli with prepared salads and other entrees. Exclusive to this location will be a ramen bar where customers will be able to choose the noodles, broth, and additional toppings. ONE Mission Bay residents will now have even more food options to choose from, and we’re eager to watch this neighborhood continue to grow with some of the city’s best.